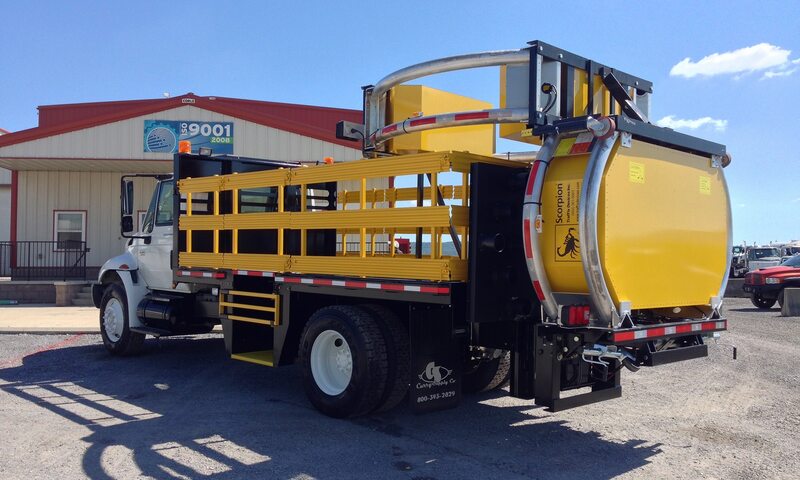 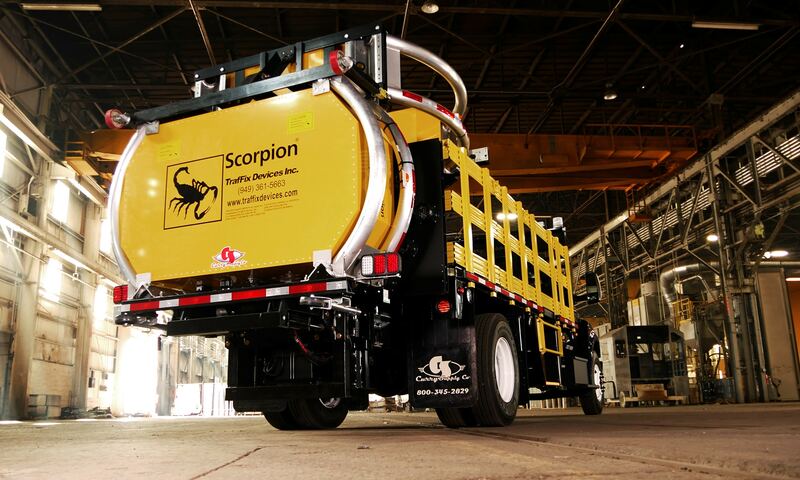 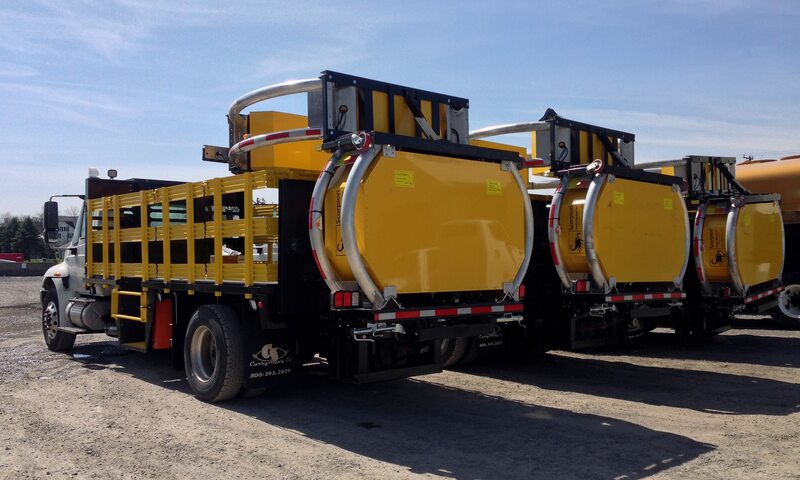 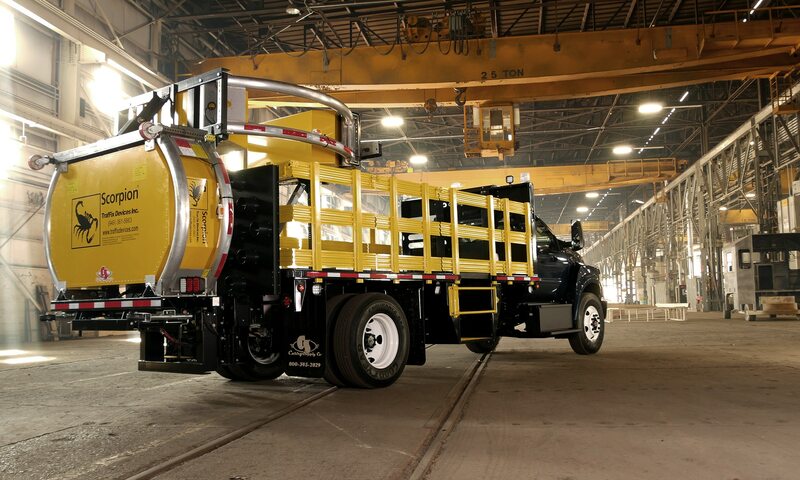 Curry Supply is a premiere manufacturer of highway safety attenuator trucks. 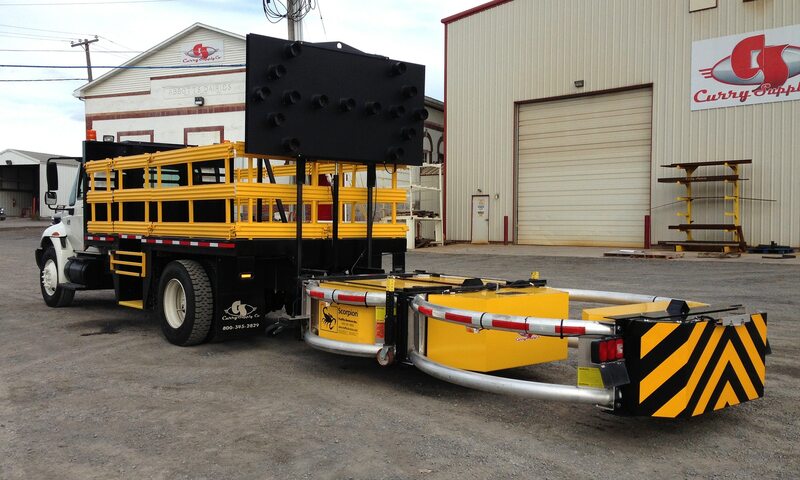 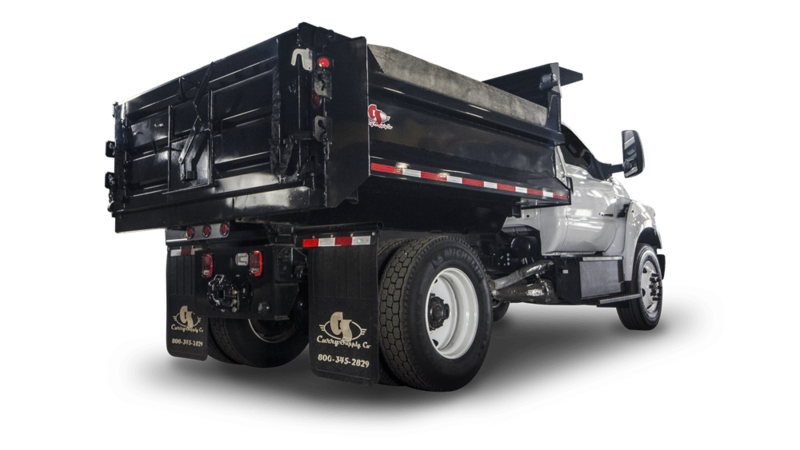 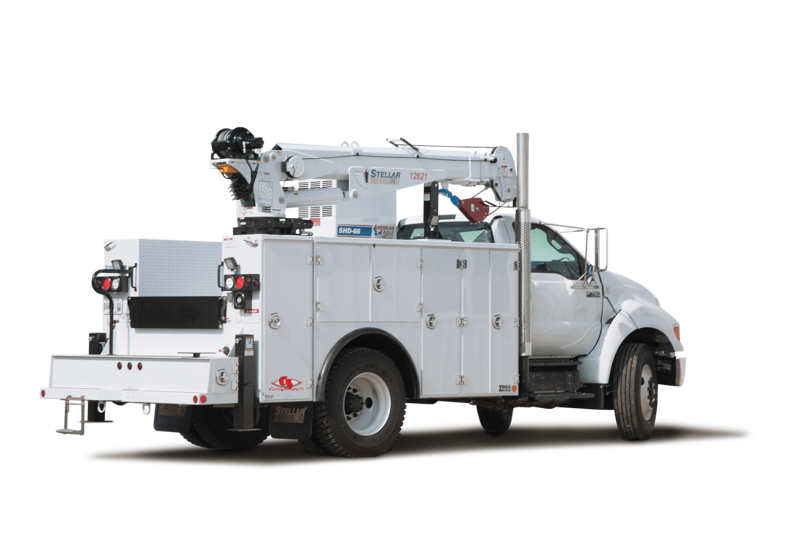 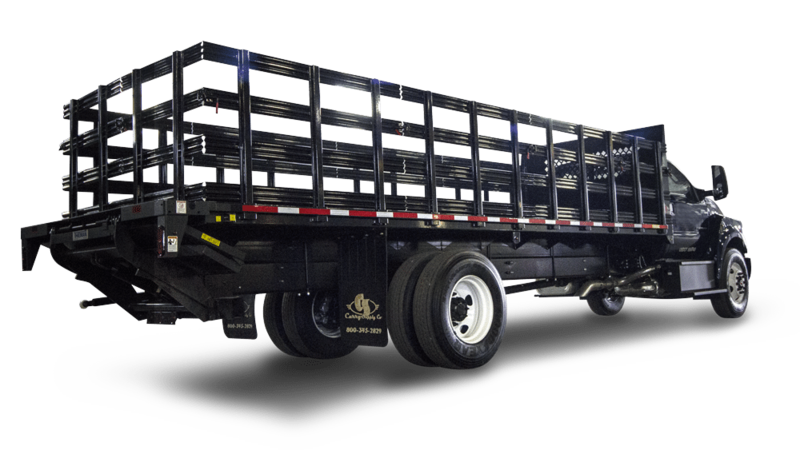 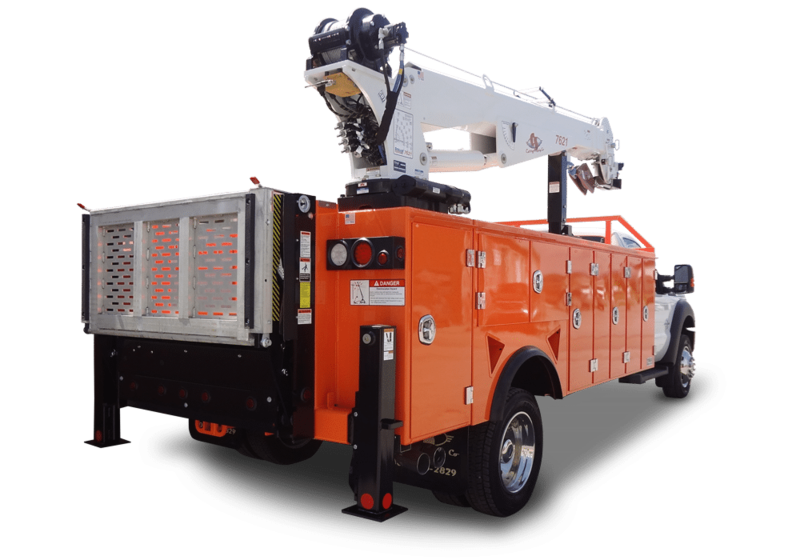 Keeping employees and passing motorists out of harm’s way, Curry Supply Crash Attenuator Trucks meet all federal and state regulations for impact. 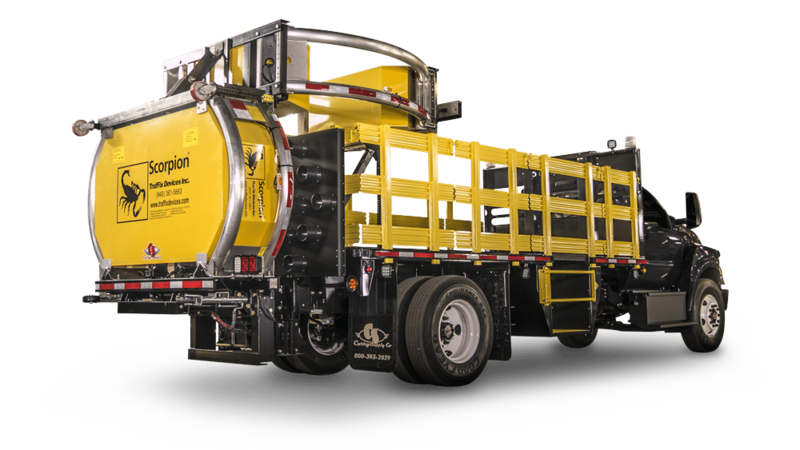 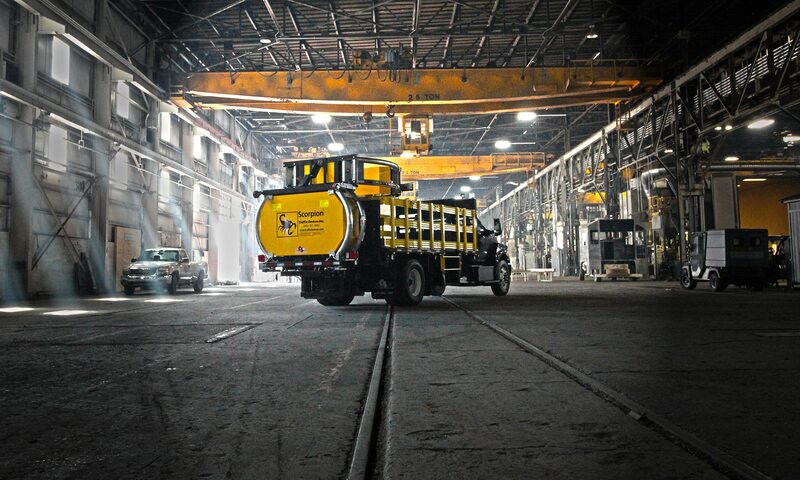 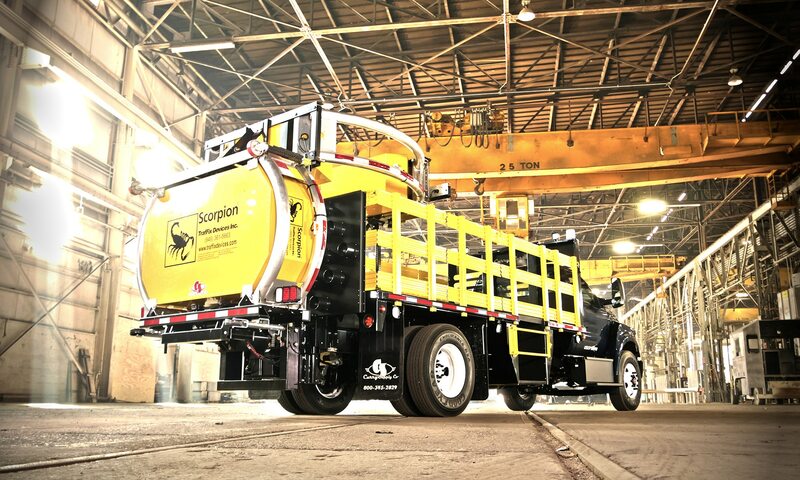 Because we are committed to meeting all work zone safety requirements we’re known for outstanding engineering and manufacturing behind every Crash Attenuator Truck.